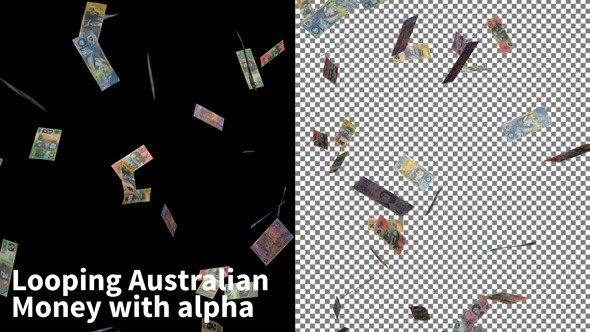 Australian animals vector set. Vector EPS file and high resolution JPEG included. Retro Vintage square Easter Australian Card. Vector Illustration. EPS10. File has transparency. 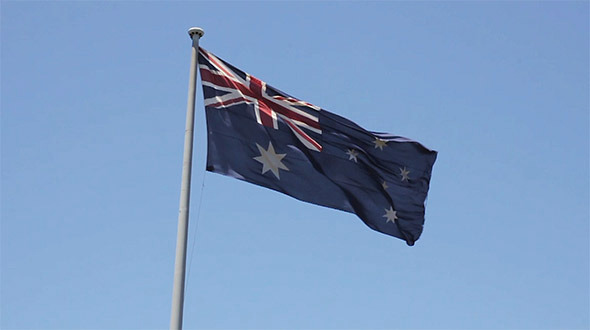 An iconic and symbolic wide shot of a large Australian flag (Blue, Red, White, Southern Cross) flying and flapping in the wind. 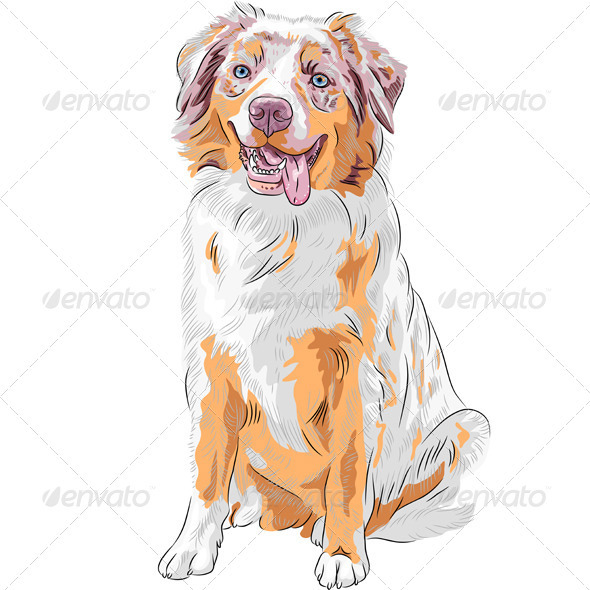 Dog Red Australian Shepherd breed (Aussie or little blue dog) More dogs of different breeds for you. 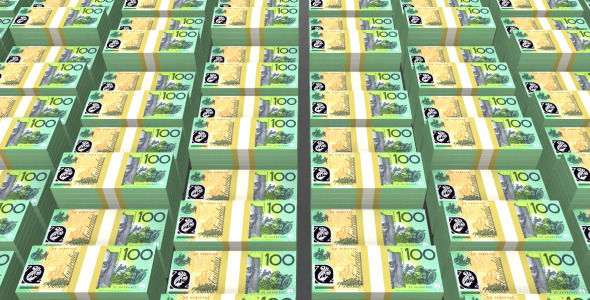 A 1080/25p nine second loop of raining Australian money including an alpha channel. Includes notes of all values.